Give the gift of River Gear to your friends or loved ones! You can purchase in increments of $25, $50, $75, or $100. Gift cards will expire after 3 years of purchase. 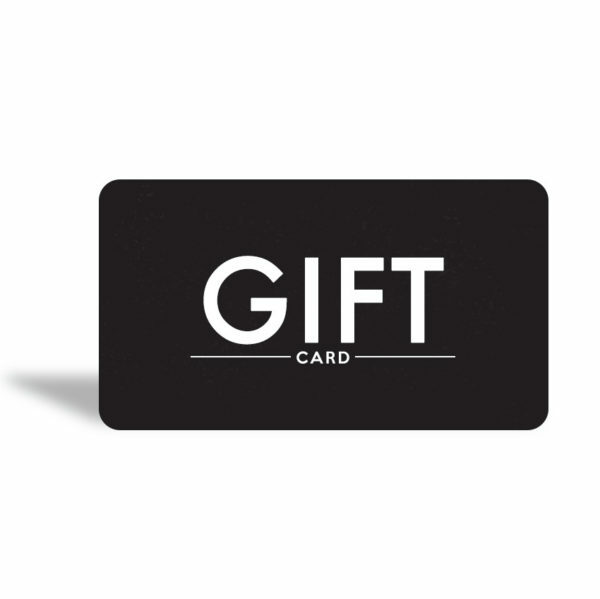 SKU: gift card. Categories: Gift Card.